Want to know how your Japow selfies could win you a pair of top-of-the-range Icelantic skis? Winter in Niseko can make a photographer of us all, with its slowly falling flakes, deep powder face shots and sunny day Yotei views. 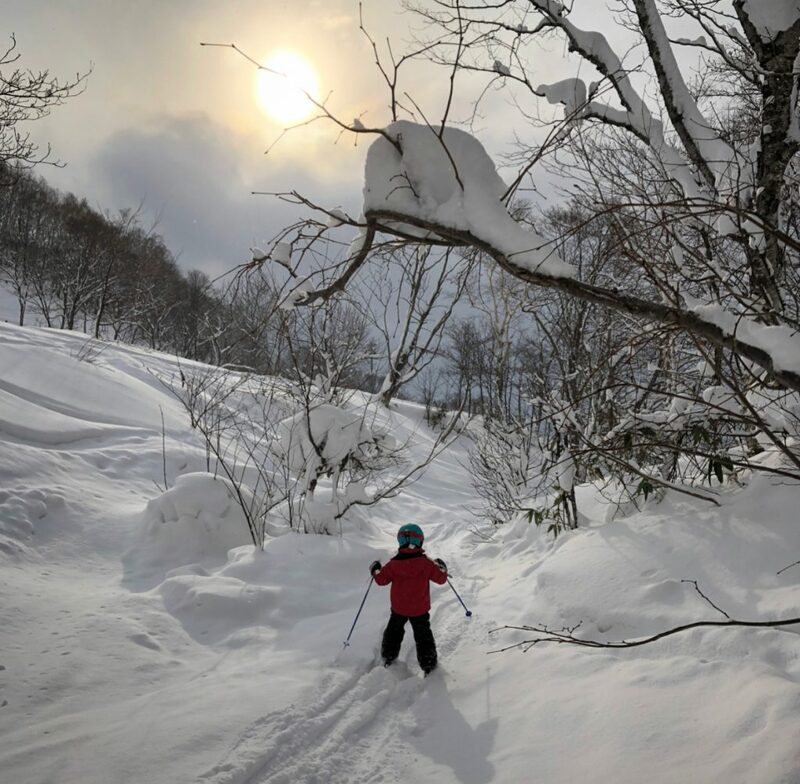 Capturing these moments can now win you a pair of skis or other prizes when entered in the Niseko Shootout via Instagram using #nisekoshootout. 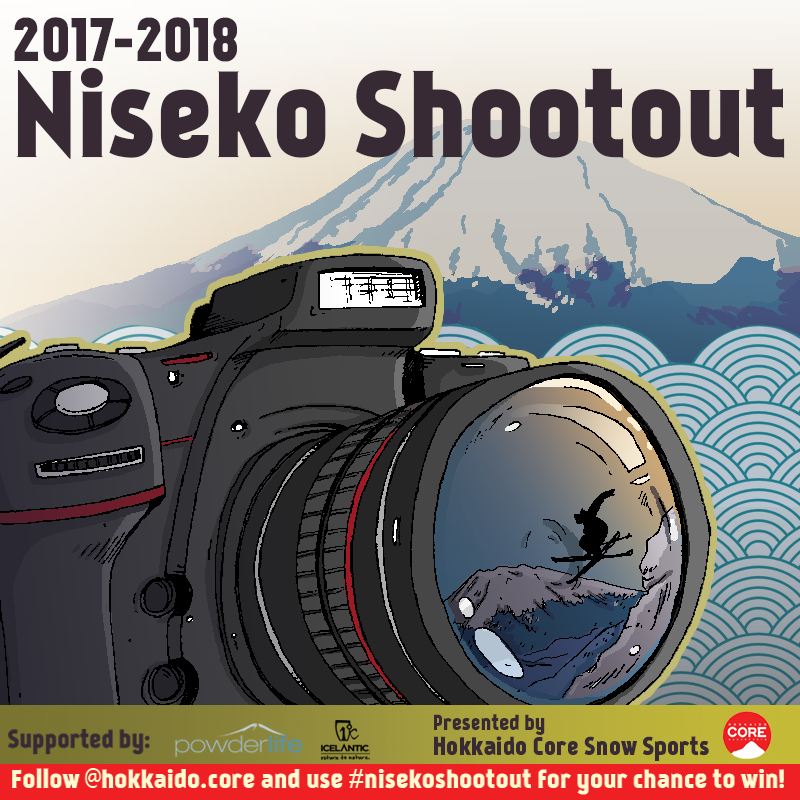 Hokkaido Core Snow Sports is proud to mark the 2017-2018 winter season as the inaugural year of the Niseko Shootout, a social media photography contest seeking the season’s best ski and snowboard shots. Creating a hashtag where some of the area’s most awesome snow pics live has already seen photographers and vacationers alike taking part. Contest presenters, Hokkaido Core, hope to see the event grow to include an invitational category featuring professional photographer/ pro-rider teams with different days devoted to different resorts. 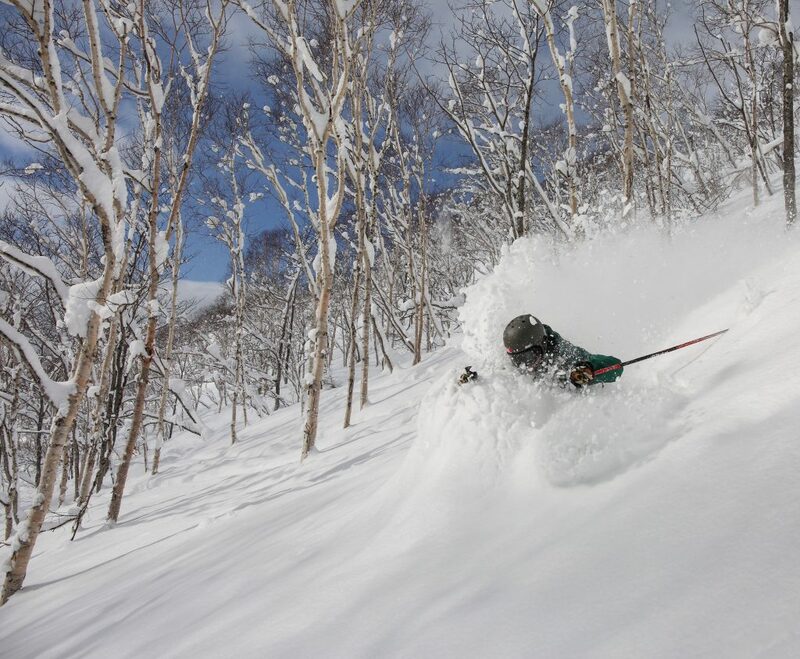 Niseko’s conditions consistently provide opportunity for amazing ski and snowboard shots as local professional photographers already demonstrate.  Drawing more cameras and riders can only serve to further the output of great shots and, in turn, make Niseko the Shootout’s winner every year.